Umhlobo Wenene FM did not disappoint its loyal listeners at the South African Traditional Music Achievers Awards (SATMA) 2012 that took place in the Eastern Cape for the first time. The event drew traditional music lovers from all over the country. The roll out of the red carpet brought into light politicians, traditionalist, SABC TV celebrities including the likes of Nambitha Mpumlwana, Sophie Ndaba, Melusi Yeni, Anga Makubalo, Thamsanqa Mngqolo, Vusi Kunene and many more to embrace the event. 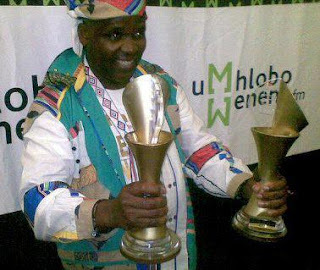 Saba Mbixane, uMhlobo Wenene FM’s well respected traditional music presenter was contesting for the two most prestigious awards on the night “Best Traditional Radio DJ” for PBS and the “Best Traditional Music Radio Program” which he both won. 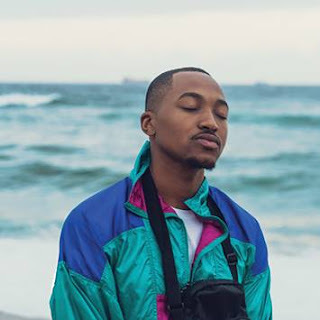 The event was a sold out affair on its first time being hosted in the Eastern Cape and this came as the surprise to the organisers of the awards.